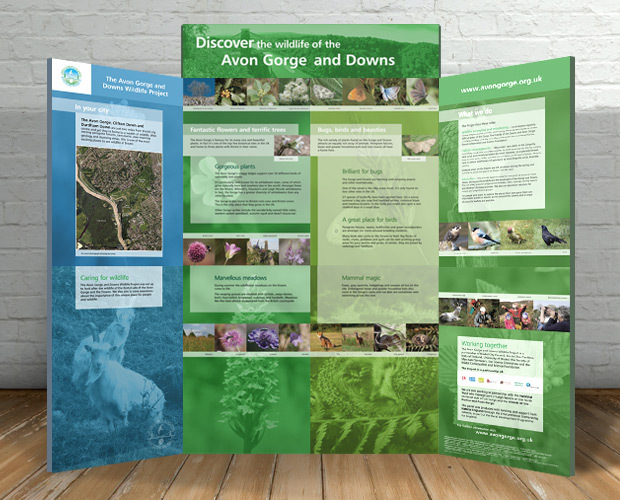 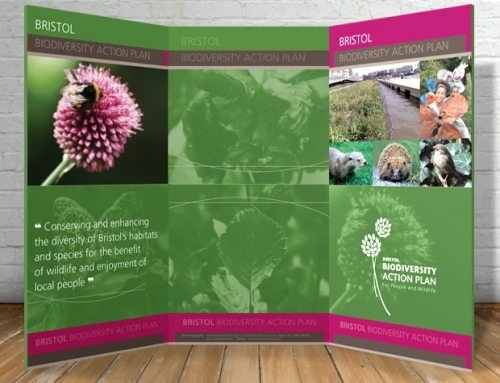 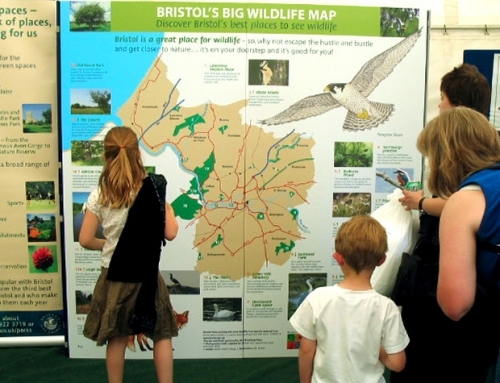 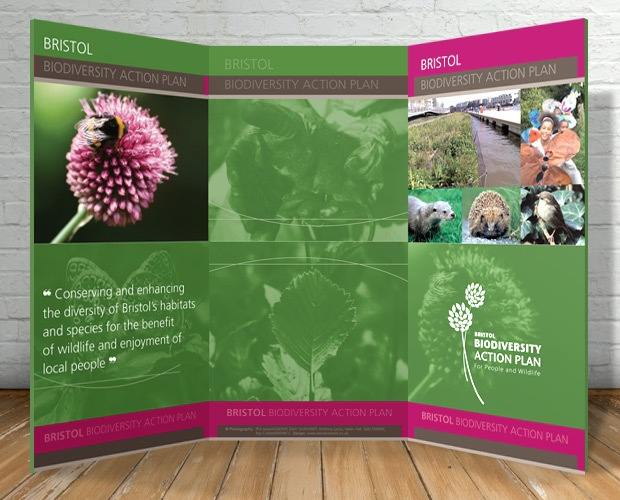 Bristol Naturalists’ Society and the Folly Farm Centre (Avon Wildlife Trust) asked us to design pull-up exhibition banners. 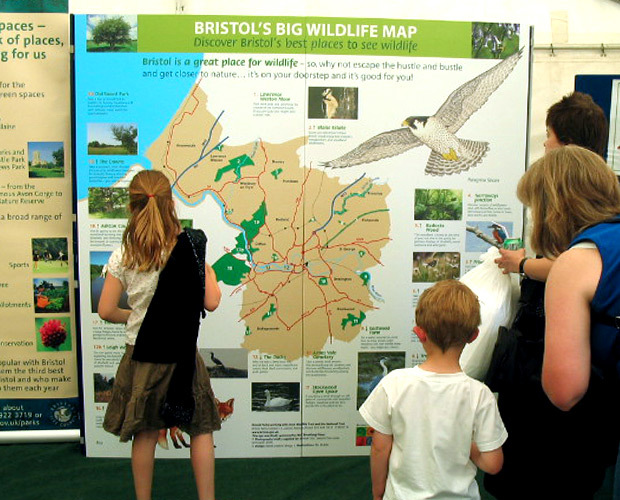 OBJECTIVE: To raise the profile of the organisations, and to reach a wider audience. 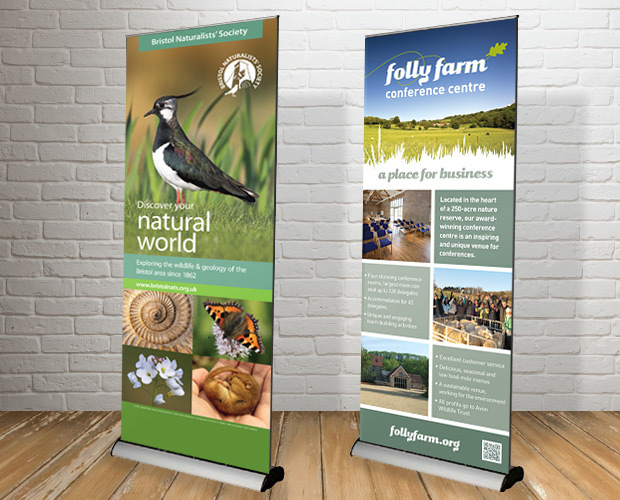 OUR SOLUTION: We created pull-up (roller) banners for exhibition display, using a fresh and modern approach to help them stand out from the crowd.